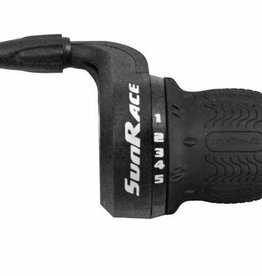 Also compatible with Shimano (2:1 ratio) Rear Derailleurs! 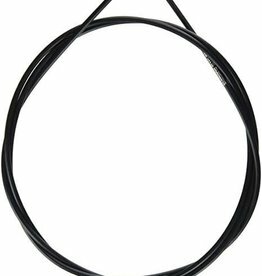 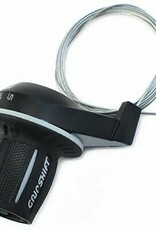 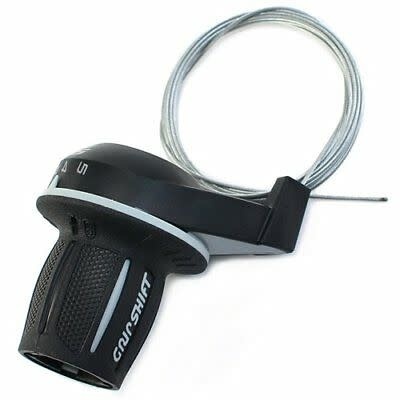 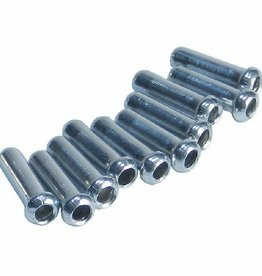 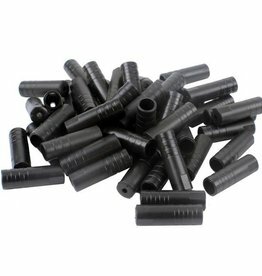 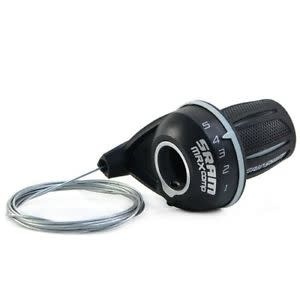 - Speed Release Spool internal shift assist spring. 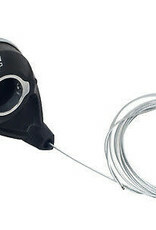 - Quick View Ledge mechanical gear indicator with sealed port cable replacement entry. 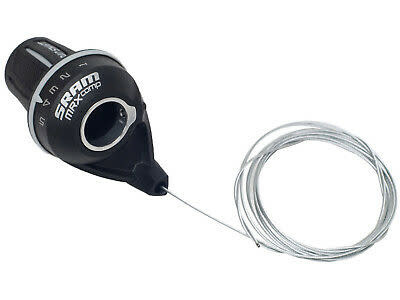 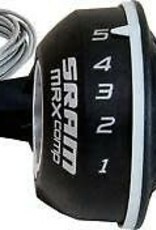 Sram MRX rear shifter 7spd. 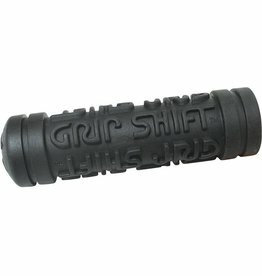 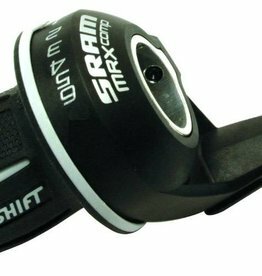 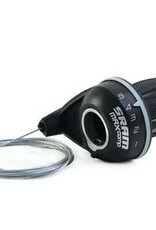 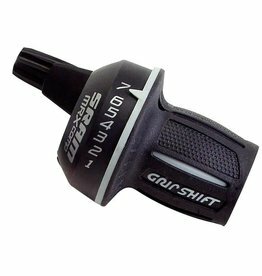 Sram MRX rear shifter Gripshift 7spd.